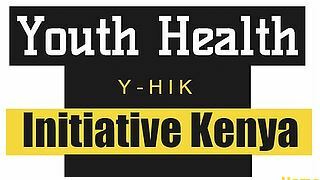 During July and August each year, Youth Health Initiative Kenya runs a program called “Clean Water Kenya” in Kilifi County Kenya. 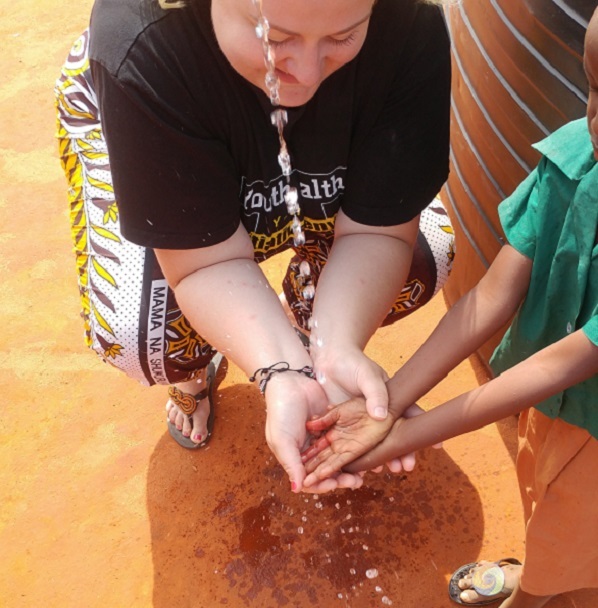 The initiative provides Elementary schools free access to clean water and provides subsidized clean drinking water to the surrounding community members. Currently, the public schools in Kenya have class sizes that reach as many as 100 children per teacher. 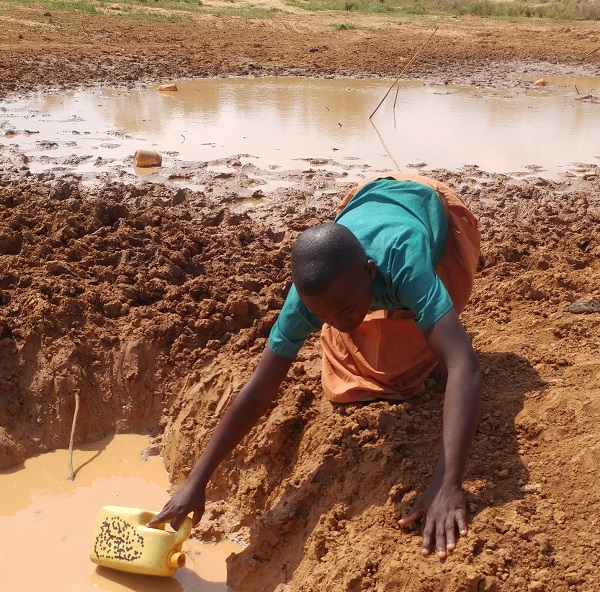 The schools struggle with providing quality education to the school children, as many of them are ravaged by water-borne diseases due to a lack of access to clean water. The schools have no access to running water, and therefore the children take time during their school day to walk as many as 4km to fill up canisters of ground water that is ravaged with pollutants and diseases. This effects the health of the children and leads to lower class attendance and a disrupted learning among the children, which can be amplified by the lack of quality and access to proper healthcare. 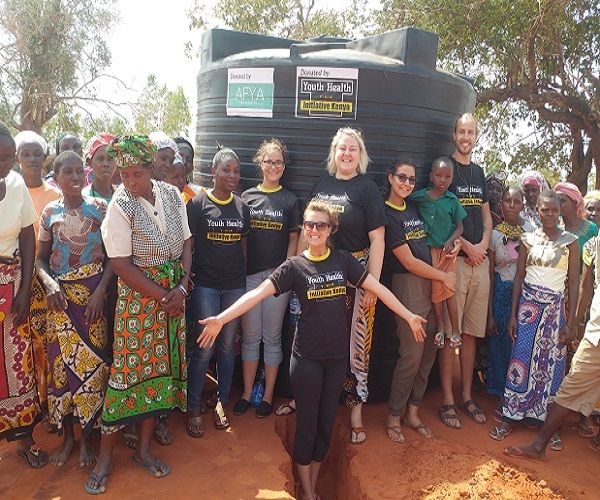 The situation in Kilifi county in the Coast Province of Kenya is unique in that its proximity to the ocean does not give the option of building wells, as the ground water is salty and undrinkable. Youth Health Initiative Kenya has made arrangements with the County Government to allow us to build water access points in schools by tapping into the county water pipes that currently bring water to large businesses and resorts in nearby towns. 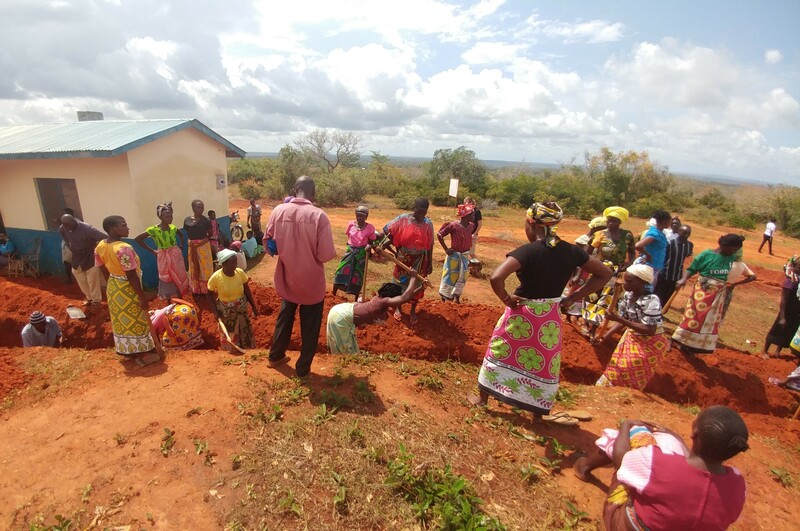 By constructing access pipes, a pump, storage bins and taps, the schools will be able to access clean drinking water and water for sanitation of the school. The government has agreed to provide subsidized water, allowing the school to sell extra canisters of subsidized water to the surrounding communities. This will generate enough income to support free use of the water in schools and will give much-needed access to affordable clean water in the communities. The Circle of Life program recognizes, involves and celebrates individuals who are committed to helping our community have access to exceptional patient care – the kind of care our community expects and deserves. Each year at the Circle of Life Annual Reception, members are presented with three to five high priority hospital projects in urgent need of community support. Circle of Life members then collectively decide which project to support through a voting process. Members also receive exclusive access to two health seminars each year on a variety of health topics. Circle of Life members play a critical role in driving and sustaining Guelph General Hospital’s patient care initiatives and innovations into the future.